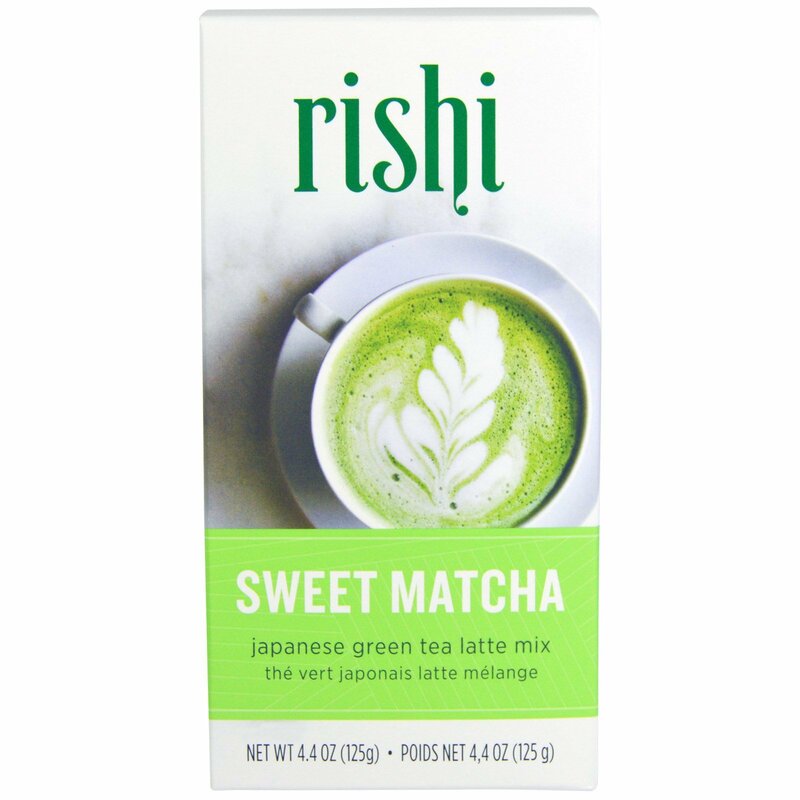 Treat yourself to a decadent cafe worthy lattee with this blend of authentic Japanese matcha and pure cane sugar. Enjoy a little more green and a lot less guilt. Discover Sweet Matcha and leave no leaf unturned. Use Sweet Matcha to create delicious, easy-to-prepare green tea lattes, or experiment to mix your own unique concoctions. Warm milk on the stovetop or steam until frothy (about 165ºF). Whisk in 1 tbsp of Sweet Matcha per 8 oz of milk. 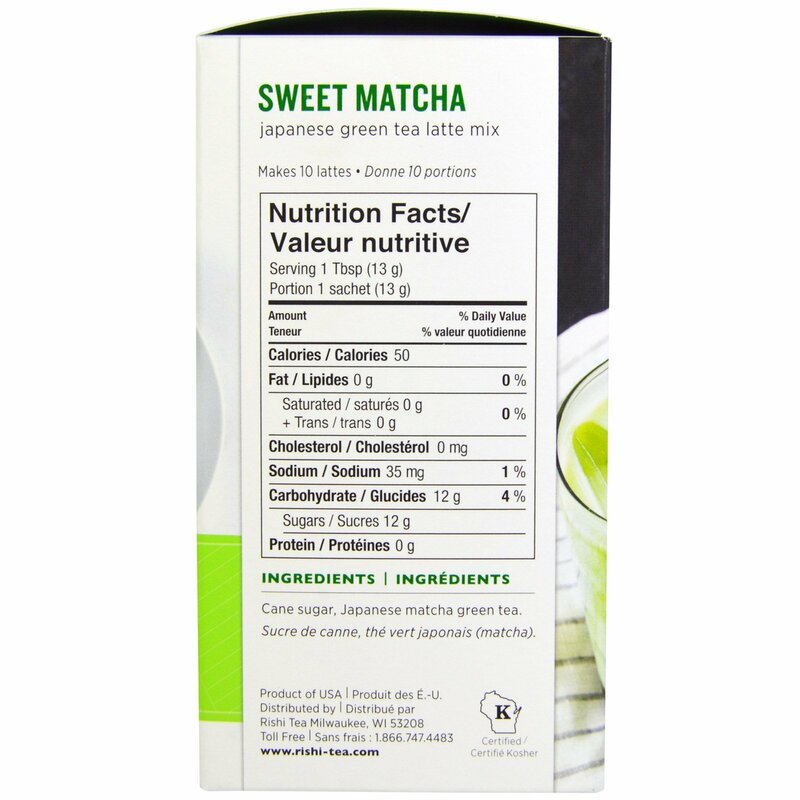 Whisk 1 tbsp Sweet Matcha into 8 oz milk of choice. When well blended, pour over ice. Combine the juice of 1/2 lemon, 1 tbsp Sweet Matcha and 8 oz of cold water.